Scuba diving in Miami Beach is becoming an increasingly popular activity with tourists and locals alike. Being underwater where it is peaceful and serene is an experience unlike any other. Imagine getting to see the world in an entire different way. Beautiful ocean wildlife is all around you while you gently glide your body through the crystal clear waters off the coast of Miami Beach. This type of diving experience can be yours without very much hassle. You need to find a good scuba diving place in Miami Beach and from there the professionals will take you through what you need to know and what you need to do to be able to enjoy an underwater adventure in Miami Beach. Located near the heart of South Beach and within walking distance of all the hotels, restaurants and other tourist attractions is South Beach Dive and Surf Center. First opened in 1995, they offer PADI courses that vary from Junior Open Water to Assistant Instructor. 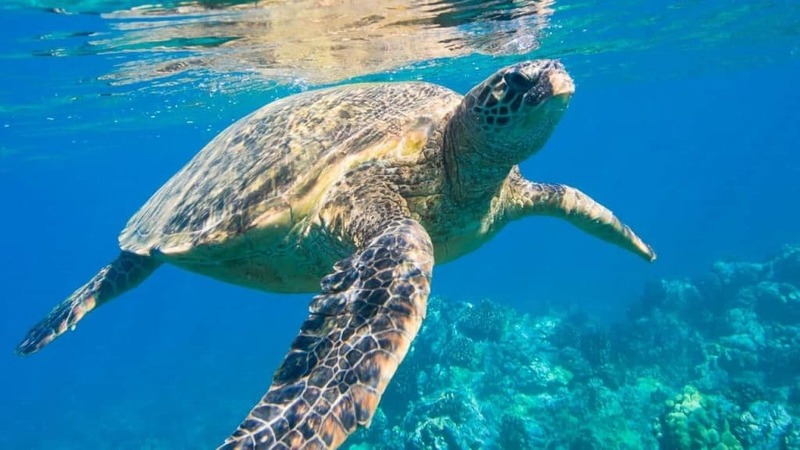 South Beach Dive and Surf Center is also very environmentally friendly, as they conduct reef clean-ups and offer environmental awareness classes. Open 7-days a week from 9AM to 7PM, South Beach Dive and Surf center should be your one-stop for everything dive related. Visit them today to experience a diving adventure! Another PADI 5-star dive center is the Tarpoon Lagoon Dive Center. Located at the Miami Beach Marina, Tarpoon Lagoon is still the only waterfront dive center in all of Miami Beach. They provide a very large range of dive products, as well as offer dive classes for beginner’s up-to Assistant Instructors. Your class takes place in a private outdoor pool and you can take the class in different languages as well. Once you are ready to hit to open sea, depart from the dock just steps away from where you took classes. Enjoy! Miami Flying Fish offers a daily package deal for those interested in learning to scuba. For a flat rate you get a pool-like lesson, and then if weather permits and you’re ready, you will get taken out to sea. Possibly the best thing about Miami Flying Fish is that they are willing to take divers as young as age 10. They will need a parent with them of course, as well as a waiver signed. Bring the adventure and thrills of diving straight to you when you book with Miami Flying Fish. With a large staff of experienced PADI instructors, Pro Dive offers scuba classes ranging from beginners to pro. Offering two classes – and two open-sea trips per day, Pro Dive has built its name on professionalism and customer satisfaction. Experience the freedom and exhilaration of learning to scuba dive with Pro Dive International, a Miami Beach mainstay. These are just a few of the businesses that offer scuba diving in Miami Beach. Whether you are a seasoned pro or a scuba beginner, Miami Beach offers numerous outlets for learning to scuba dive. Why wait? Book your scuba adventure today!